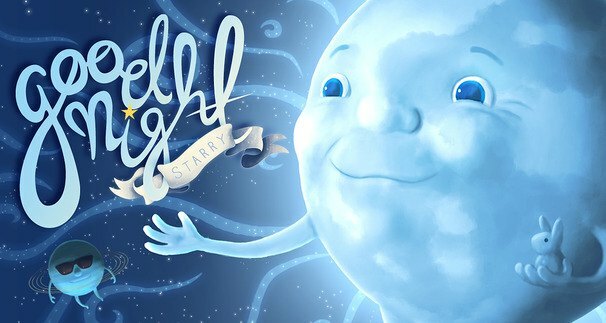 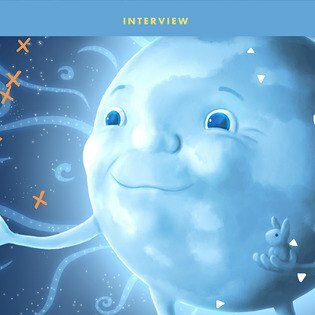 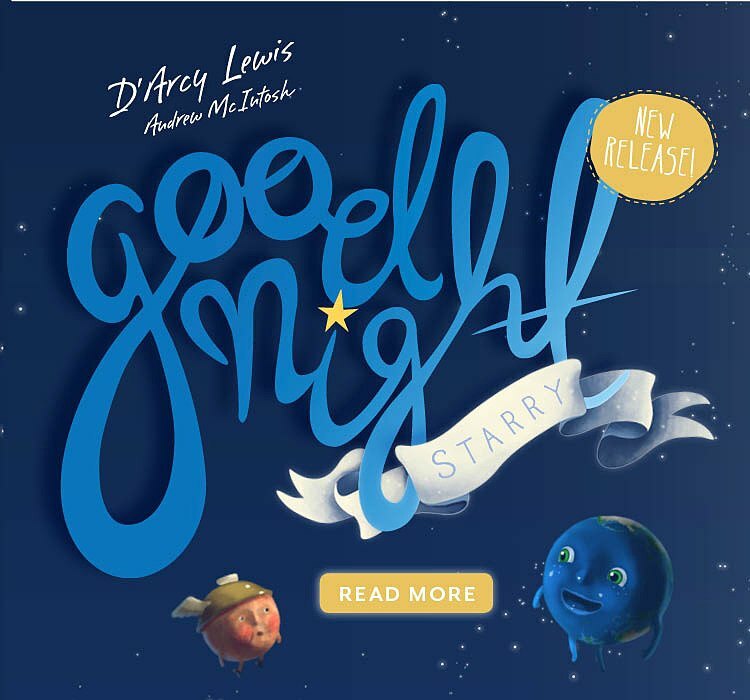 Say goodnight to the Earth and amazing members of her celestial family with this beautiful bedtime story book. 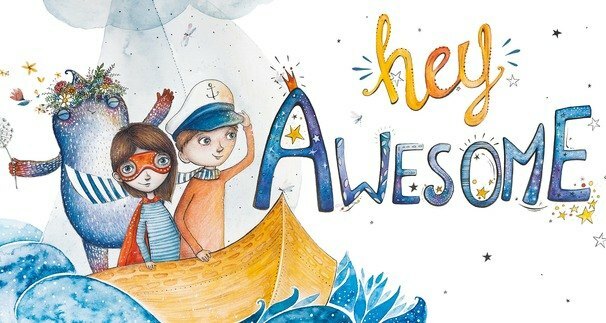 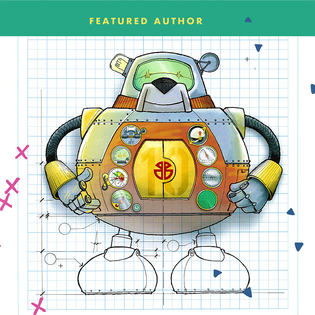 The perfect balance between text and illustration can make a picture book truly magical. 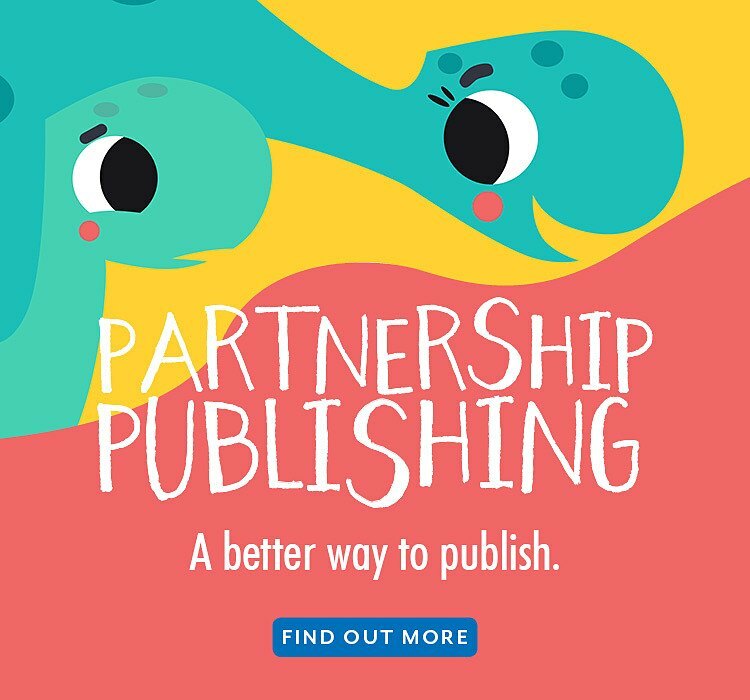 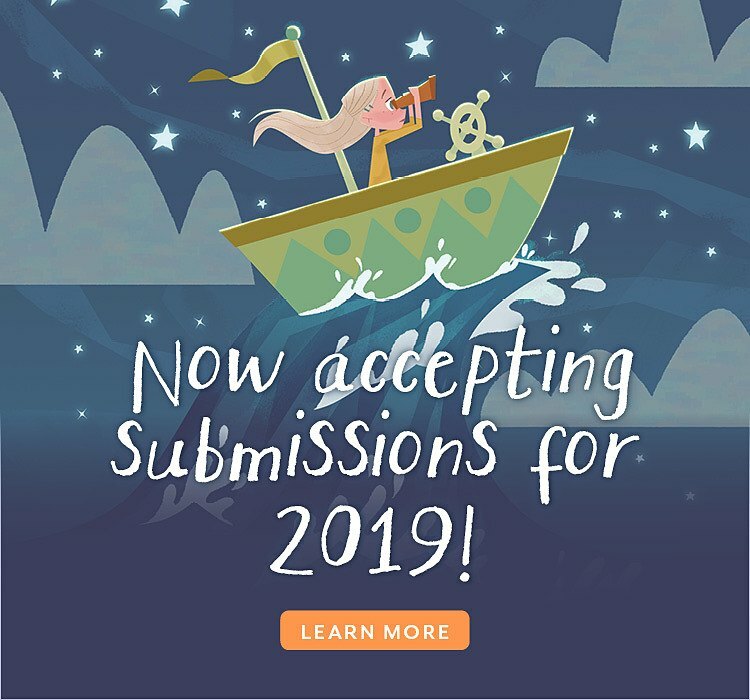 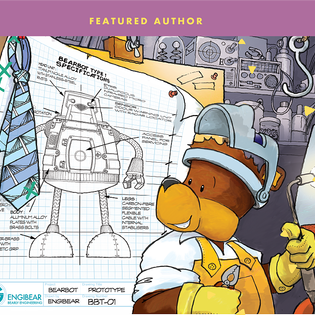 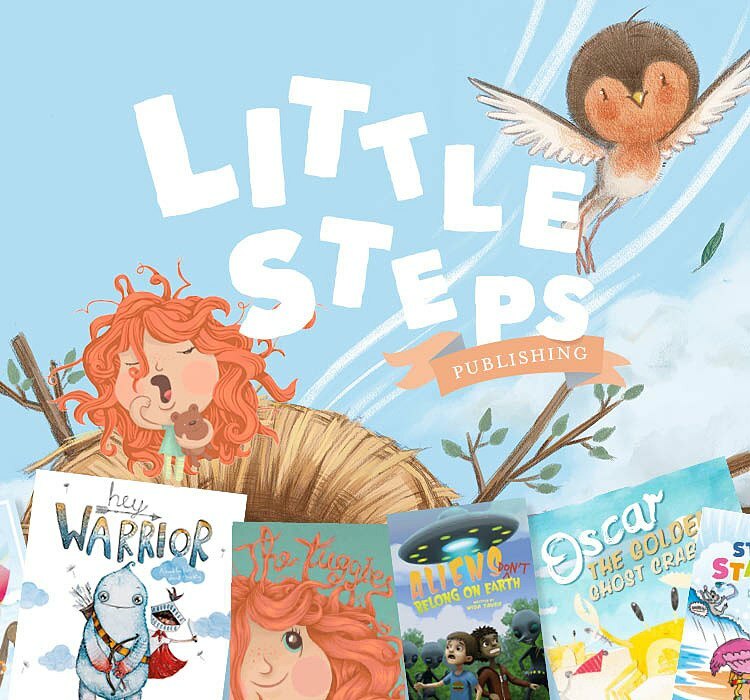 catalogue of specialised children's book illustrators, you'll be sure to find one that suits you!